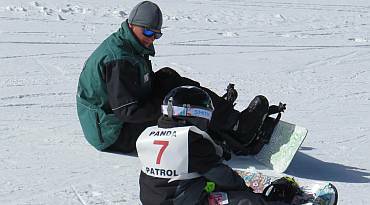 Our renowned Ski & Ride School is here to help you LOVE your time on the snow! Under the direction of seasoned and certified professional, Bill McGinty, our instructors are highly qualified, and incredibly friendly! You’ll feel comfortable from the word “GO” in our unparalleled private and group lessons, clinics, and multi-week programs. 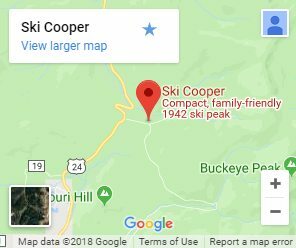 Cooper has acres of dedicated learning terrain, served by Colorado’s longest Magic Carpet conveyor lift, so you’re sure to have plenty of room to get comfortable on the gentle slopes. As your skills progress, we have some of the finest easier “Green Circle” terrain in the country for you to practice your skills, until you graduate to our smooth intermediate “Blue Square” cruising runs, and finally to our advanced “Black Diamond” slopes where you can really put your skills to the test once you’ve become an advanced skier/rider. 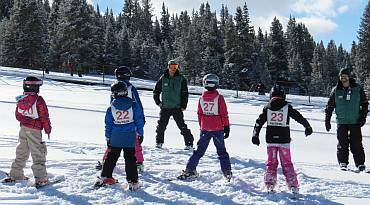 Whether it’s your first time on snow, or you’re looking to improve advanced techniques like powder, trees, or moguls, our Ski & Ride School will help you reach your goals! 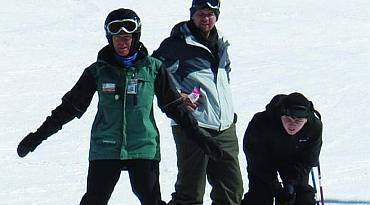 Check out our Ski & Ride School “Menu” below! Explore our program offerings below, and click "Learn More" to get all of the details, or to book your lesson online now! 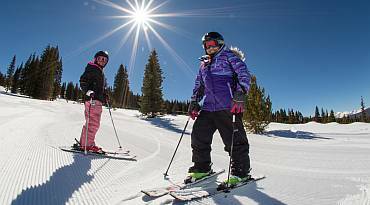 If you’ve never skied or snowboarded before, we’re here for you with learning packages designed just for first-timers. 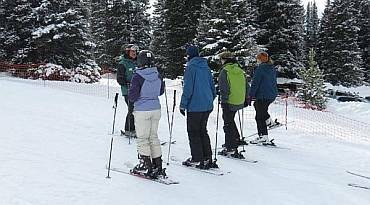 Hop in a group lesson with other like-minded skiers/riders and get a head-start, or work on your skills! 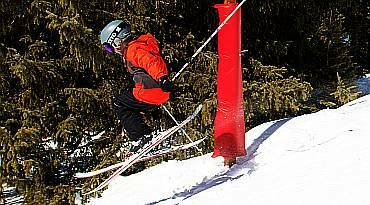 Make it a lift, rental, and lesson package for just $149! 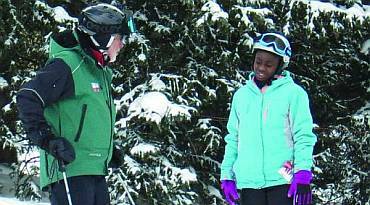 The most effective way to learn to ski/ride or to improve your skills is with one-on-one attention! Develop skills to tackle Chicago Ridge through 4 weeks of instruction. 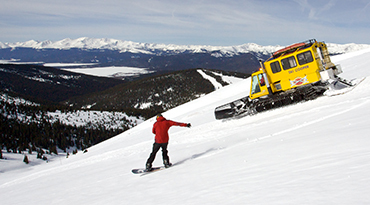 The fifth day is a guided snowcat tour on Chicago Ridge. 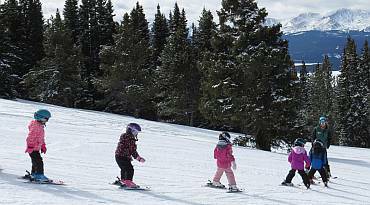 2 hour group ski lesson designed for 4 year-old skiers or 5-7 year-old snowboarders to get started on the snow! 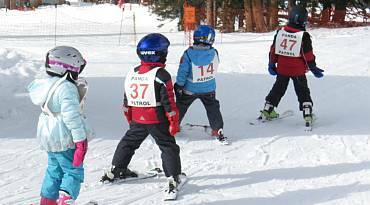 Riders ages 7-15 take it to the next level in this program, which includes a development team and a competition team. This is specifically for young skiers/riders who want to push the limits of their ability and gain competitive skills as part of a team.